A highway department worker tests the garland lights Tuesday afternoon. 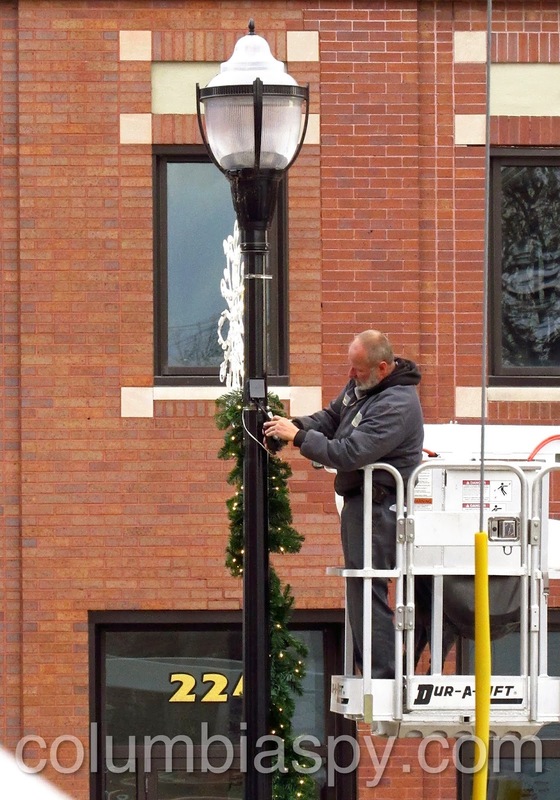 Snowflakes were hung and garlands were strung along Locust Street yesterday in preparation for tonight's "illuminating" debut. The lights are part of an annual Columbia tradition. 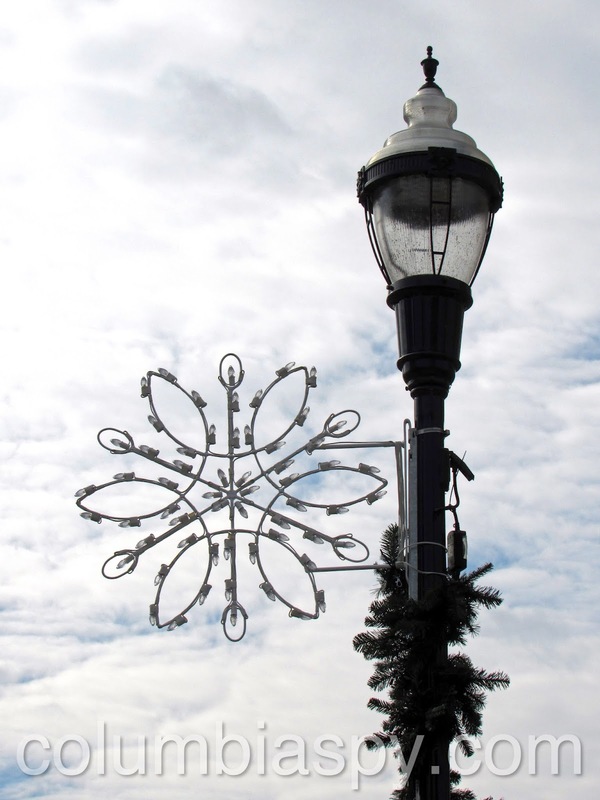 The snowflake and garland lights will be lit along with the streetlights on Locust Street tonight. 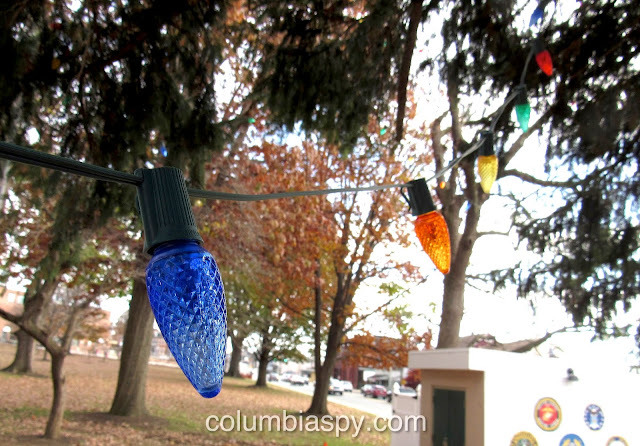 In addition, new LED Christmas light bulbs (shown below) recently hung on the Locust Street Park evergreen will be lit this coming Saturday, November 24, at 6:30 p.m. At its September 2018 meeting, Columbia Borough Council approved the purchase, installation, and removal of the lights at a cost not to exceed $6,000. 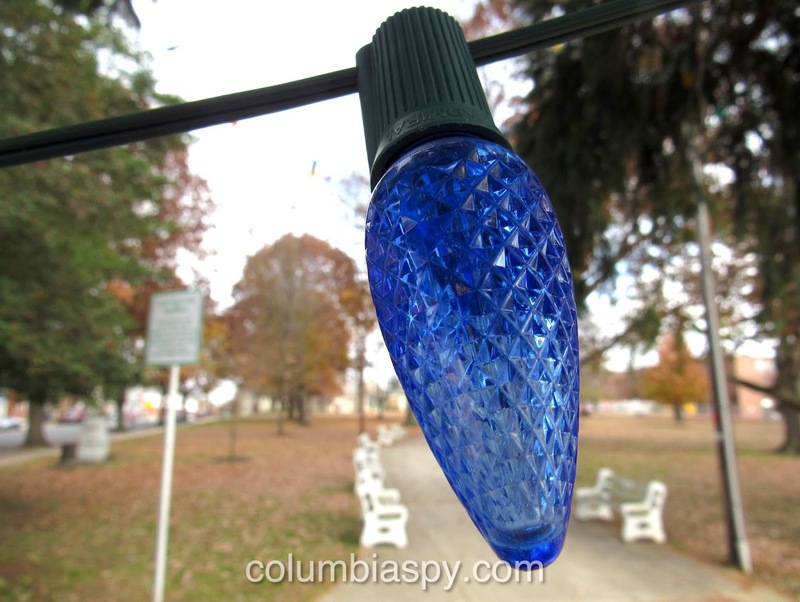 Why did the boro spend so much money for these lights? QUIT COMPLAINING, THEY ARE TRYING TO MAKE THING LOOK VERY NICE FOR THE HOLIDAYS, IF YOU DON'T LIKE IT THEN SEE YOUR LOCAL REALTOR AND PUT YOUR HOUSE UP FOR SALE AND LEAVE. GOOD BYE. NO I WONT QUIT COMPLAINING. YES I AM LOOKING FOR A HOUSE OUTSIDE THIS TOWN, BECAUSE I DON'T LIKE MY TAX MONEY BEING SPENT ON STUPID CRAP LIKE NEW BUCKET TRUCKS TO HANG NEW LIGHTS. GOOD BYE. WHY ARE WE SHOUTING? AND WHY IS GOOD BYE NOT ONE WORD? 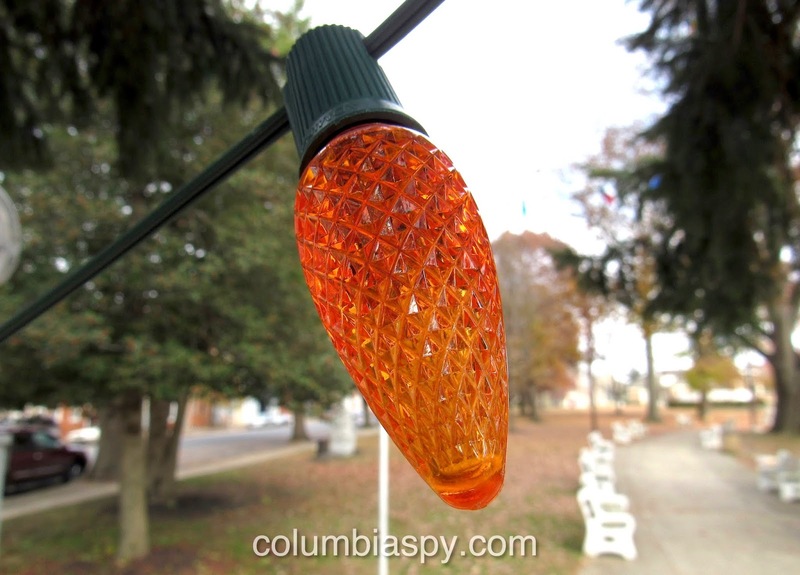 WHY is Columbia doing anything to bridge lites ? the line stops at the water. And they rented a lift to put the lites on the tree. New management needed. And this is how we *get* the gov't we have, ladies and gentlemen. Too busy blinded by the pretty lights. Compared to the new bucket truck they bought to hang those lights? Yep. Anyone that believes six thousand dollars for lights, on one tree, is pocket change can pay my next tax bill. Put lights up at your own house for the kids to see. Yes, you are right. $6,000 is "pocket change" to most of our borough officials. I have lights up at my own house!! If people dont like it in columbia then- LEAVE,, go somewhere else and complain about what they do with your money! Council needs to LEAVE not the taxpayers. We are doing our part, paying our taxes, they are the careless spenders. Hope someone new has the guts to run next year. It's not about the lights. It's about the spending of even more taxpayer money. You put up lights? Congratulations - nobody cares. Nah, I think I'll continue to exercise my first amendment* rights. 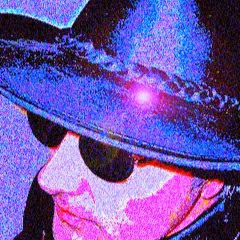 * - I know this is a private blog and they don't apply, but the feeling is still there. You fail to mention that the borough purchased the lights spring at a big discount that saved money. Town looks great. The great 7 will spend all the sewer plant money + then we will go back to poverty, shut down the school system and go online , give the tax payers a chance , this 7 will bankrupt the town with the money pit and it will go to hell like the rest of the town,, they all have to go to give this town a chance to be successful. Then be apart of the next 7. Get out there and get an office!! Give us your name and we will gladly support you!! One person can't fight the mess that has going on in there , we need a state audit ,they do what they want and change the laws to suit them later. Look how the ( inexperienced ) borough manager was hired . The mayor on down think they are above the law and should be held accountable …. Look what they did to the people up and down the river with the lites across the bridge , may flies cost people time and money and recreation because of a few that wanted the lites, and spent 2.2 million to do it. HUM another council FART. What is council doing about walnut st? The borough didn't watch the construction and now what? The codes can tell residents to paint but doesn't do there job of watching big dollar prodjects that will inpact tax payers . Where was the public works director every day while this trash work went on ? Maybe he should be there instead of the breakfast on borough time. What does the new borough manager say about it? It is time people are HELD accountable Mayor on down.